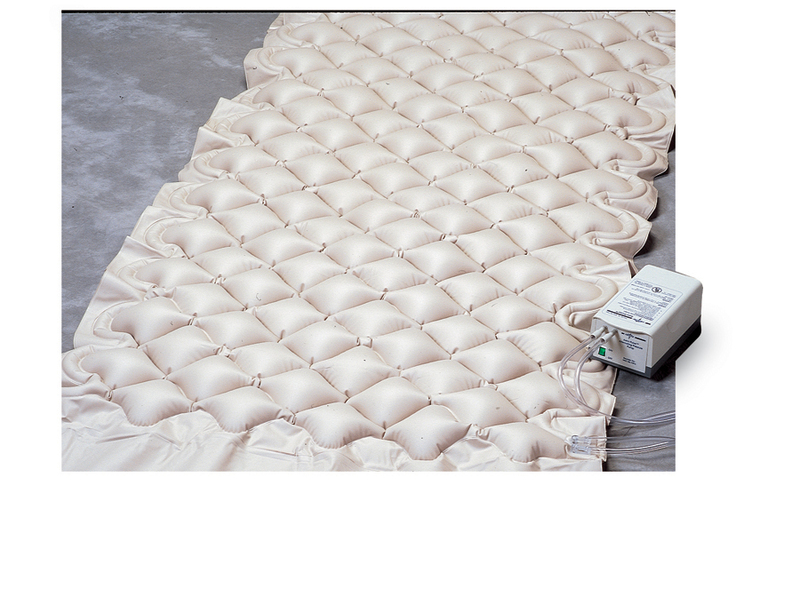 Pillow-style pad with 2�" profile is made of 12-gauge vinyl, and is 35" x 90" deflated, 31" x 68" inflated. Also features 19" end flaps that tuck under mattress. Six- month warranty.